Wait for it… because Neil Patrick Harris is marking four years of marriage with David Burtka on September 6. The How I Met Your Mother actor posted a beautiful photo from his Italian wedding from 2014 alongside a thoughtful message to celebrate the special occasion. The pair, both clad in custom tuxedos by Tom Ford, married in an intimate ceremony at sunset in Perugia, Italy. Pam Fryman, director of How I Met Your Mother, was also photographed in the wedding snapshot shared by Harris on Thursday because she was the one to officiate the couple’s nuptials. 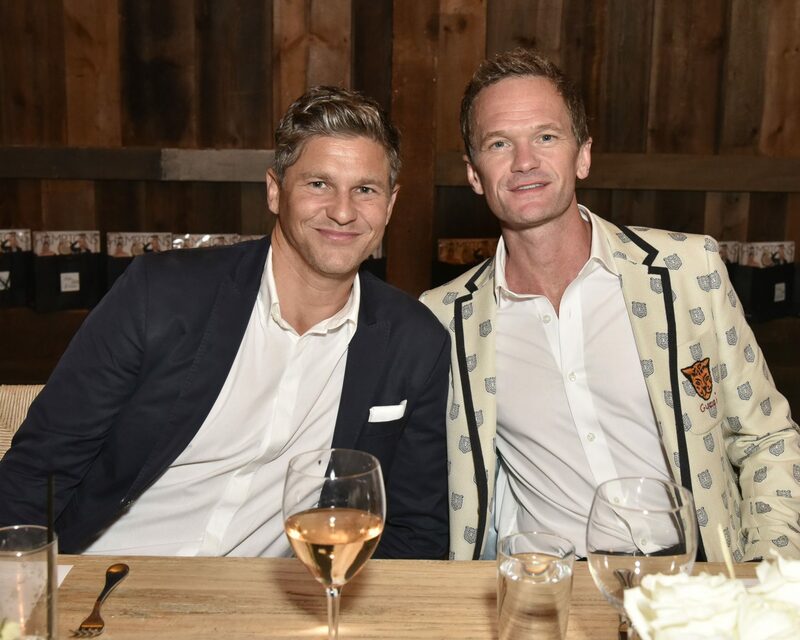 Be the first to comment on "Neil Patrick Harris Shares Beautiful Wedding Moment to Mark His Anniversary With David Burtka"